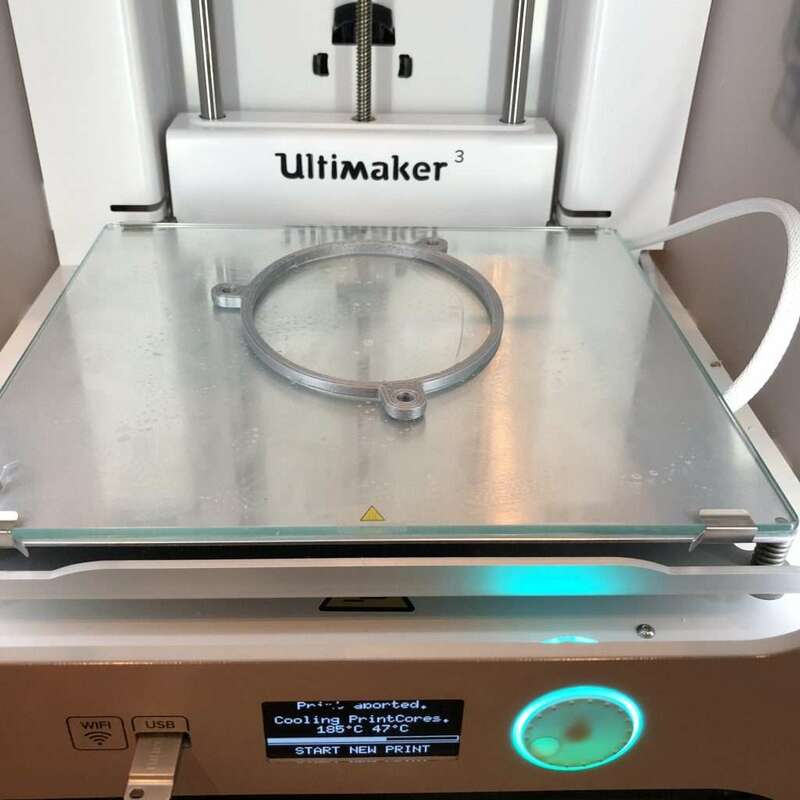 Ultimaker sent me an Ultimaker 3 for review, and to try out some projects on – exciting stuff (and from community reaction, I am not the only one who thinks so!). Since I posted my video I have had a ton of people message me about it. 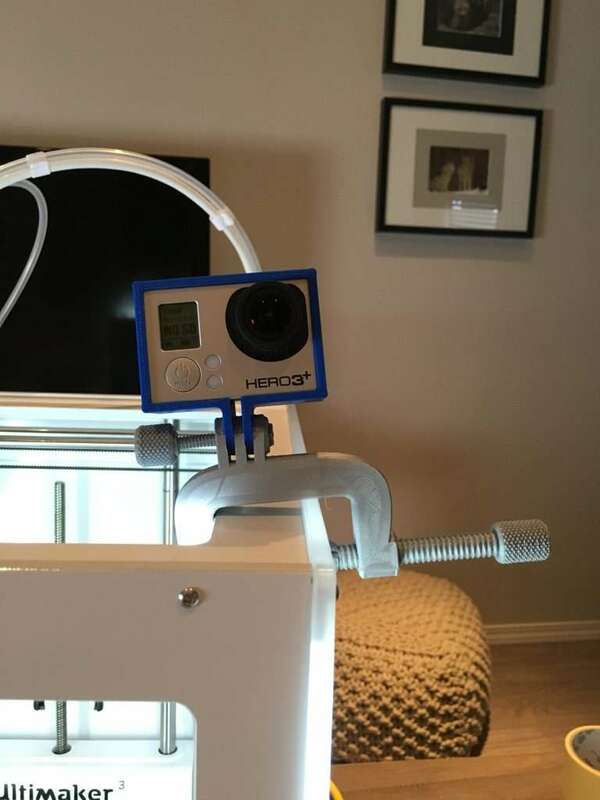 Some who wanted to know what an expensive prosumer printer performed like, some who wanted to know if the hype matches the reality, and some who were on the cusp of purchasing. While I don’t get to keep the machine, this is a printer I have long wanted to put through serious paces, so I unboxed as soon as it arrived but then had to go out into the city with my family for a night out as you can see in the attached Vlog. In the video you can see me unbox the Ultimaker, go through the Ultimaker 3 guided set up, install Cura with the correct machine configuration, load two spools of filament (one for each nozzle, PLA and PVA in this case), and start a first print. Packaging was great, as you would expect, set up was really nice. Documentation is good. You can tell it is a premium product but also that it has been around a while. It’s a mature user experience. That’s something I am not particularly useful as a lot of what I come in contact with is beta or version 1. It’s a refreshing change! One thing I did not try out was the network connectivity. No point in adding it to my network seeing as it is going back. 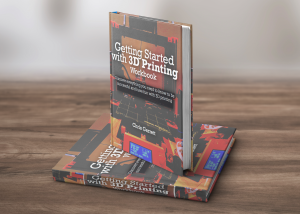 I am of course familiar with Cura so all that side was a breeze, and the built-in configurations were great as you would hope, seeing as I was using their printer, their software and their filament. The auto levelling is excellent. It touches the build plate with the nozzle to get level, z-gap, AND calibrate the two extruder offsets. It’s really smart. 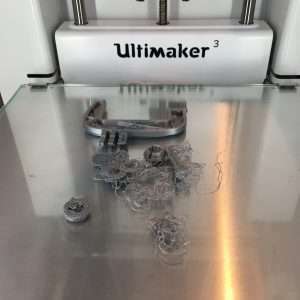 The Ultimaker 3 is the gold standard of prosumer printers, and I say that as a Prusa owner (and admin of the official Facebook group, no less). Once dialled in, output quality is category-leading. Part of this because they control their entire ecosystem (without locking you in, unlike some I could mention), hardware, firmware, software, and filament. If you use their filaments the spools “talk” to the machine via NFC. It warns you when your settings do not match what is loaded and it helps you chose the correct profile. Mechanically, the bowden extruders and having the bed only move in the Z helps too. The thing is rock solid at 70mm/sec and echo artifacts are the best I have seen on an FDM. Of course using their filament (especially the PVA support material) is super pricey, but you can forgo the NFC intelligence and use third party filaments too. I am not new to dual material, I partially bought the all-proprietary Cube3 for that feature, because PVA dissolvable filament was one of the selling points. Recently I have been playing with the Athorbot Buddy Couple also, which has two extruders into one nozzle. Cura plus Ultimaker 3, however, is an absolute breeze to use and has to be seen to be believed. Just this alone will make it valuable to anyone who needs absolute confidence while printing difficult shapes. Now we get to my gripes. 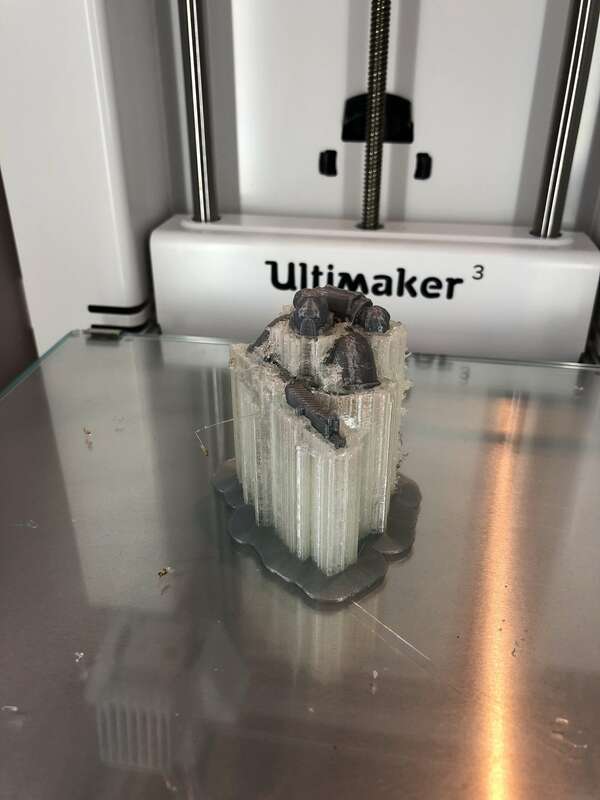 Yeah, sorry, but even the Ultimaker 3 is not perfect. Why 3mm (2.85mm to be precise) filament? I am not a hater on 3mm, but between Ultimaker and Lulzbot they are pretty much the only well known brand that still uses it, which means it is not as easy to find, when you do find it there are fewer options, and it’s pricier. Lulzbot apparently allows 1.75mm with some caveats. 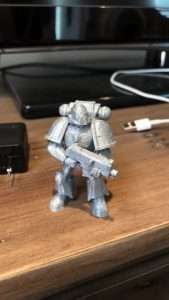 Ultimaker should start offering 1.75mm capability as an option. The first generation iPod style monochrome LCD screen with dial seems a touch old fashioned after enjoying the Createbot XL which is aimed at the same market. TFT touch screens are super cheap now, when you have margins like this it makes sense to keep up with the times. Build area size is still only 197 x 215 x 200 mm (there is a version with 300 mm vertical). While for years this was the “standard”, and still pretty much is, increasingly people are wanting bigger. I would suggest they provide an option that has a greater x and y. Build surface is plain glass. On social media a couple of people told me that was a-ok with them, but even with auto level and wiping with 99% alcohol I didn’t get good adhesion on bigger prints, and even Magigoo wasn’t a panacea. If this was my machine I would be putting a PEI sheet on there. 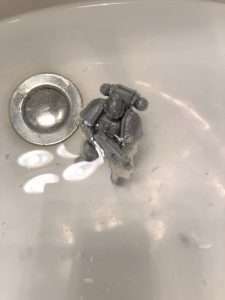 Swappable “cores” are totally a game changer for convenience, but they are super expensive and only come in 0.4mm and 0.8mm sizes? Not really a gripe but worth pointing out – It’s partially enclosed. You can buy a door. 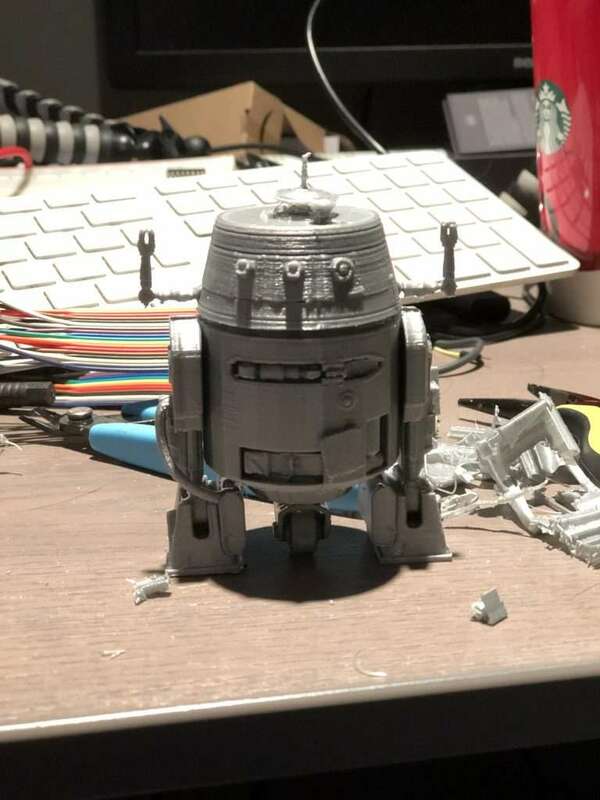 With my PLA warping, I wouldn’t bother trying ABS on it without fully enclosing it. Naturally, my biggest gripe is the price, but this printer is not aimed at people like me. 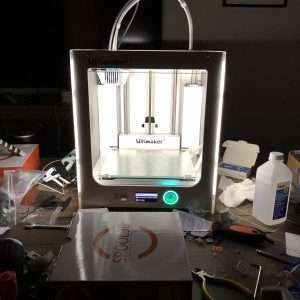 I am already getting on my wife’s nerves buying sub-$1,000 machines, for me the Ultimaker 3 is out of reach. 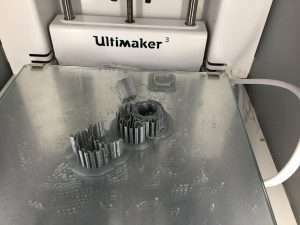 Who is the Ultimaker 3 for? 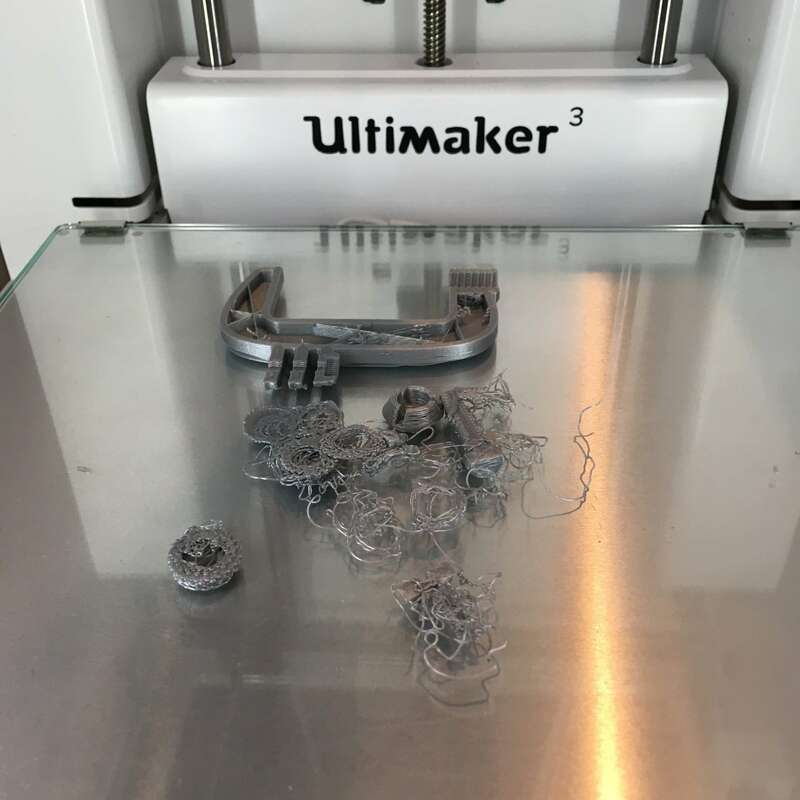 Ultimaker’s customer is not the tinkerer, and it is not the hobbyist market. It’s for people who need “it just works” reliability, who need repeatable accuracy, and who need it to be as simple to operate as possible. Ultimaker excels at the goals I outline above (outside of the build surface problems) and everything about it feels premium. 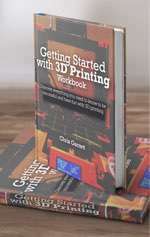 If Apple made 3d printers it would be a lot like this, but probably without so much of the openness. That said, the Prusa Mk3 is coming, with a better build surface, bigger build area, great ease of use features, with it’s own software, and all for much cheaper. The Ultimaker 4 needs to leap ahead quite far to compete with that combination. 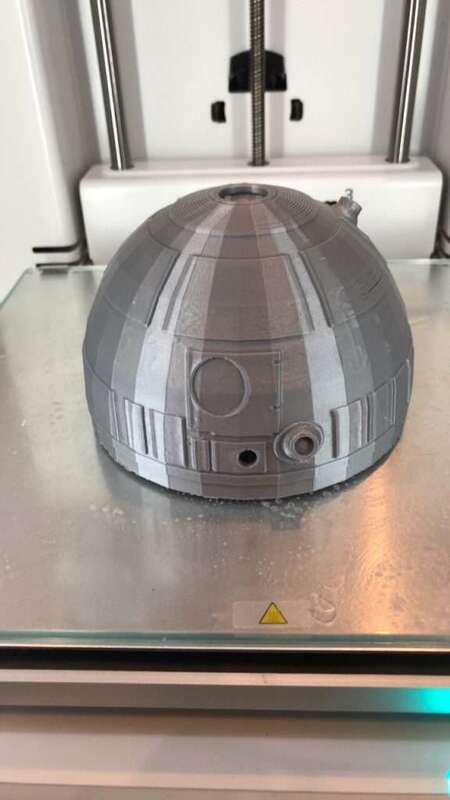 If you just want the convenience of dual material printing, the Athorbot offers that at a fraction of the price (don’t expect Ultimaker quality or reliability though!). For the price of an Ultimaker 3 you could have a whole fleet of Creality CR-10 printers. 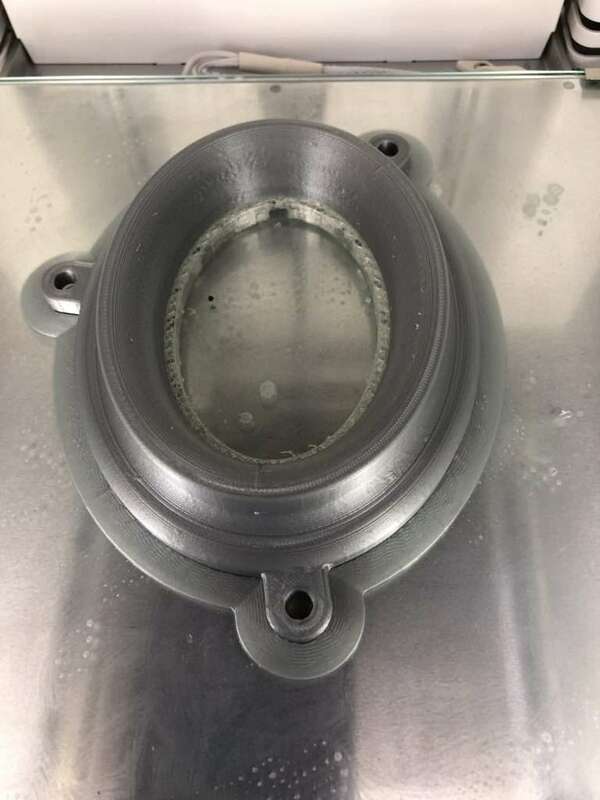 Individually they wouldn’t have the bells and whistles, but the quality is competitive to all but true 3d printing geeks, and you would have more print capability. For current pricing in Canadian dollars, go to Print Your Mind (CAD pricing, free shipping and no import duty). USA folks should check out the printer at MatterHackers (free shipping within USA). Rest of the world, check out your reseller options here.